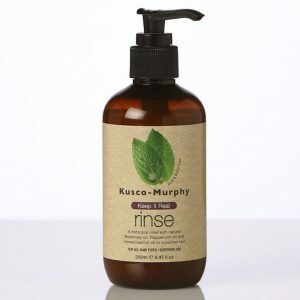 Uber Close Shave Gel has a unique cushioning formula that instantly helps to protect even the most sensitive skin from redness and irritations that occur due to daily shaving and razor burn. 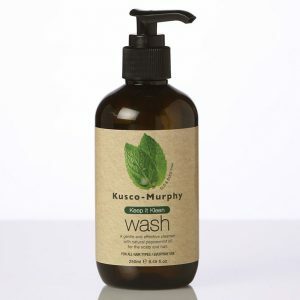 Natural and organic ingredients of Chamomile Oil, Eucalyptus Oil, Tea Tree Oil, Peppermint Oil, Spearmint Oil and Camphor Oil help to strengthen, revitalize, sterilize and heal sensitive skin. 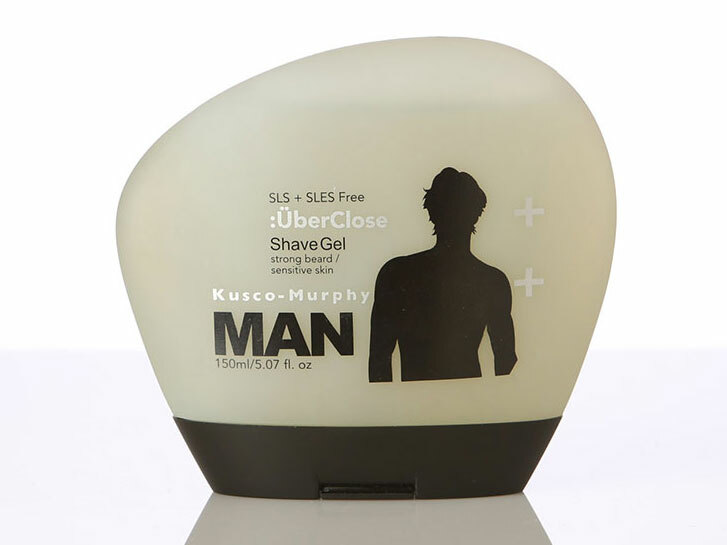 Uber Close Shave Gel is easy to apply and won’t clog your razor. This transparent gel will soften your beard in preparation for shaving whilst maintaining your skins natural pH balance. This product contains absolutely no sulphates. Application: Warm an appropriate amount of product between fingers and apply onto dampened beard area. Leave for 10 seconds then begin to shave with the direction of hair growth. For those with extra strong hair growth, reapply another layer of product, this time shaving against the grain.